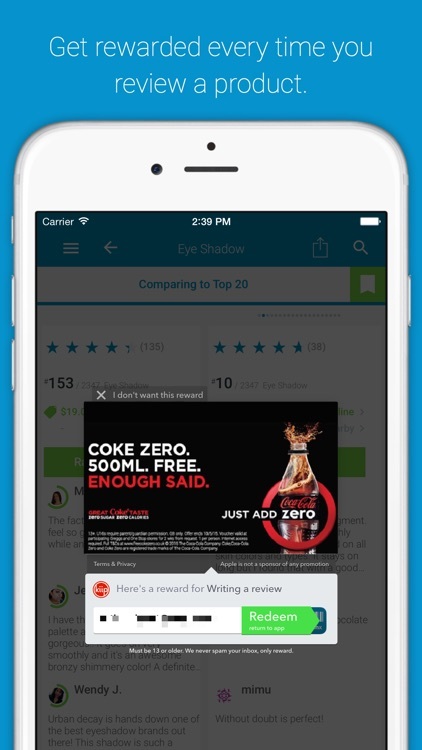 Consumr Reviews chooses to deliver differently. 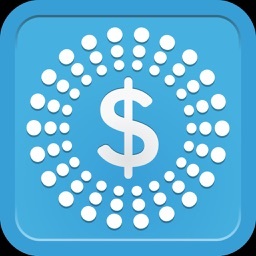 It does compare prices, but not as extensively as the other apps mentioned. 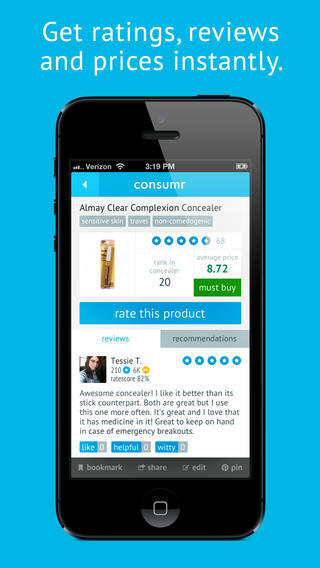 Instead, Consumr Reviews provides you with real reviews written by other shoppers. 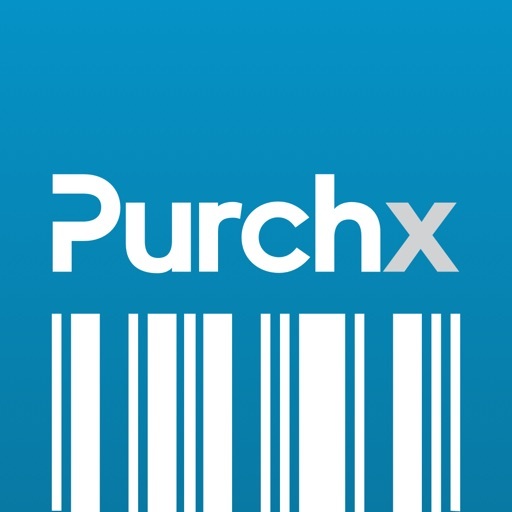 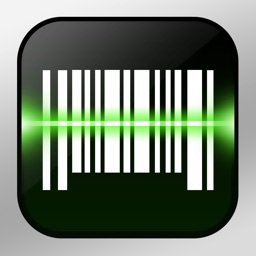 Search reviews by manually typing, scanning the product barcode, or browsing by category. 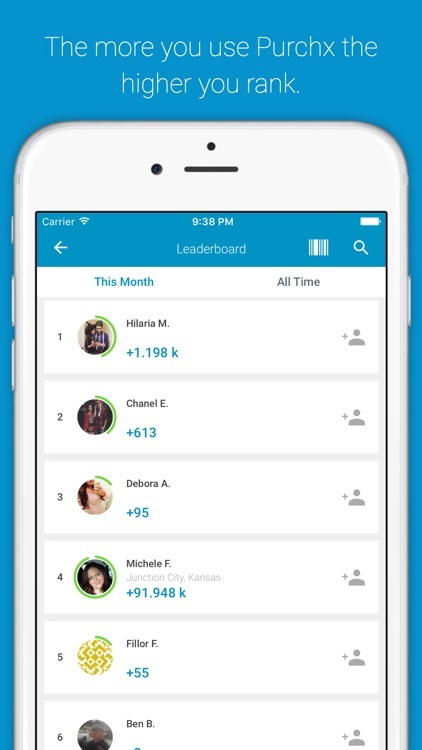 Each category is broken down by subcategory. 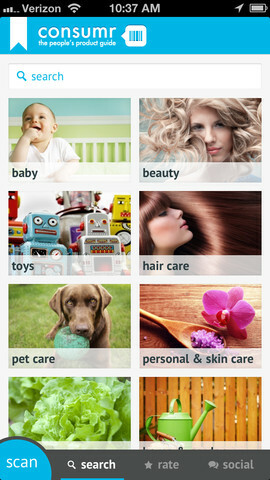 From there it is sorted by top rated products, popular products, and alphabetical order. 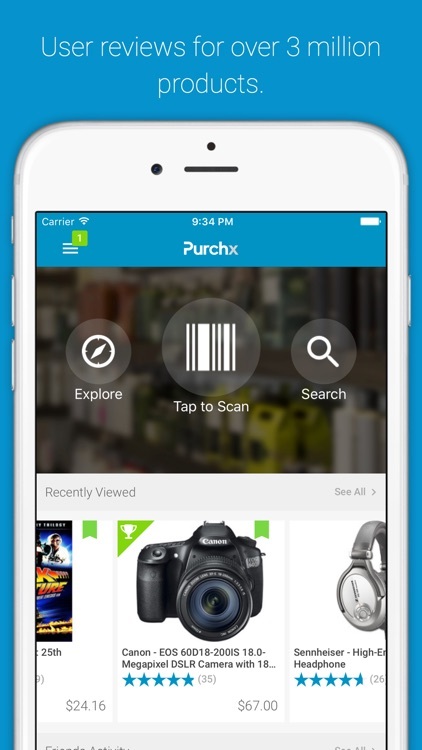 You can start by scanning one or more products in a store, searching for any product using our powerful search engine, or just browse in dozens of categories covering just about anything you can think of buying. 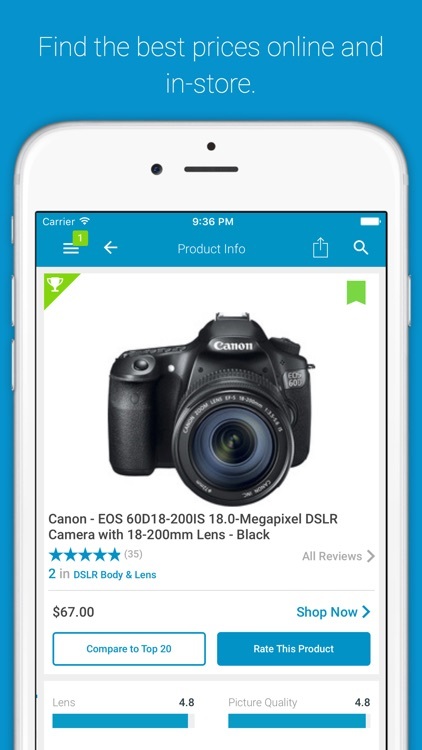 We’ll not only show you the best online and in-store prices, but each product has helpful user reviews and product features that you can compare and contrast with similar products. 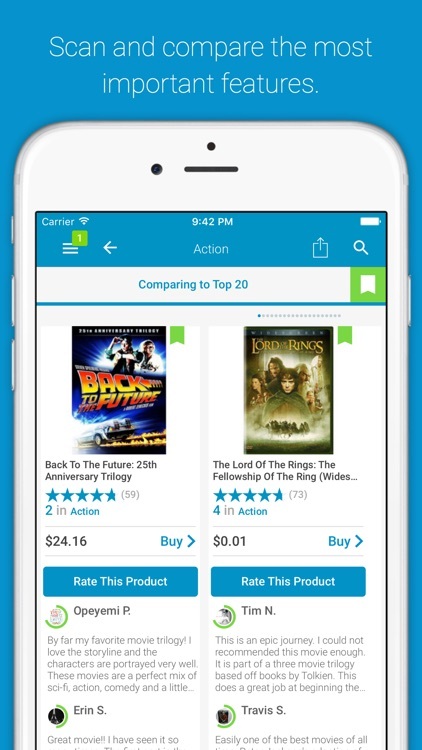 Select a product in our most popular categories and you can compare it to 20 other products by simply swiping through the list and seeing each one side-by-side. 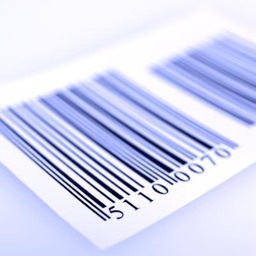 Now you’ll know exactly what you’ll get before you buy. 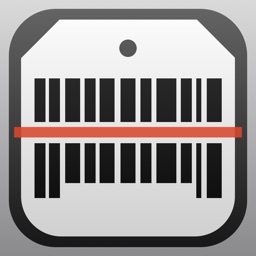 The NY Times: "A slick app for reviews"
USA Today: "Handy shopping companion"
Consumr, the barcode-scanning and catalog app formerly known as Consmr, has just received its 2.1 update. 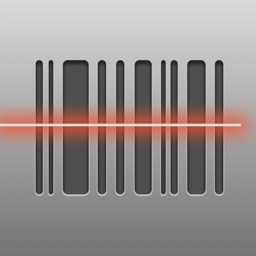 Consmr, the popular barcode scanner and product guide app, has just been updated to version 2.0.